A practice lift as well as a children’s lift at the Schneesportschule Gries offer ideal conditions for those who want to learn to ski. The entire slope is visible from below, so it is great for those who do not want to ski but want to watch their children or partners. Full-day childcare in the Schneesportschule Gries also offers you the opportunity to enjoy the day and take a winter hike to one of the pastures or even spend a day skiing in the larger ski areas. Gries is an ideal place for families who want to experience the winter without having to join the hustle and bustle of the large ski areas – but can do so if they want. They can enjoy the winter in all its splendour here in a relaxed, family-like atmosphere.. White winters are guaranteed due to the altitude and the protected location. 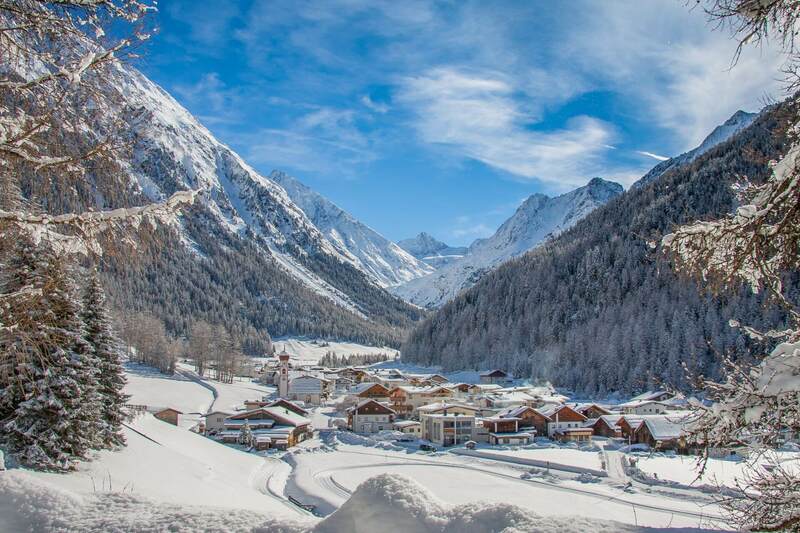 Sölden is not stingy with its charms. 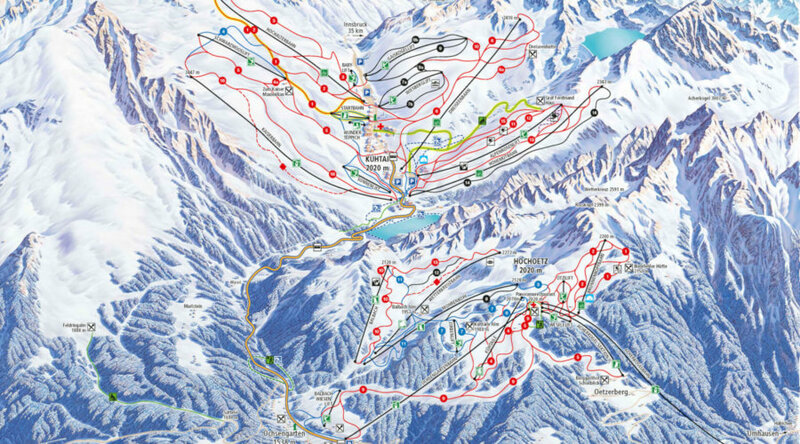 The ski area is almost endless. 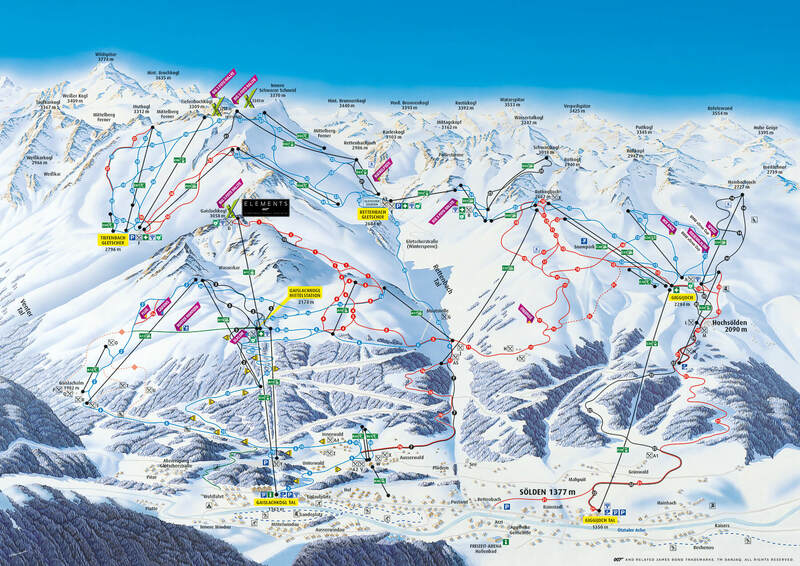 From Rettenbachferner, to Tiefenbachferner to Giggijoch. Pure skiing enjoyment with lots of entertainment. 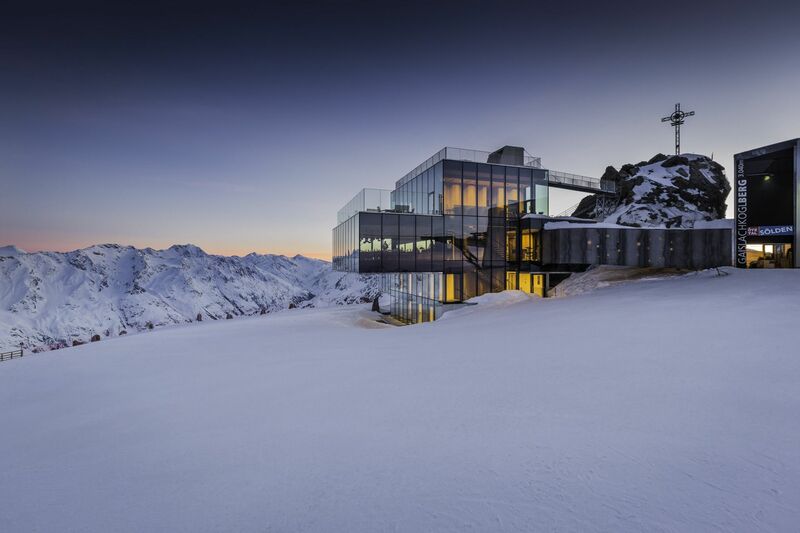 Ideal for pleasure skiers but also for sporty couples and families. 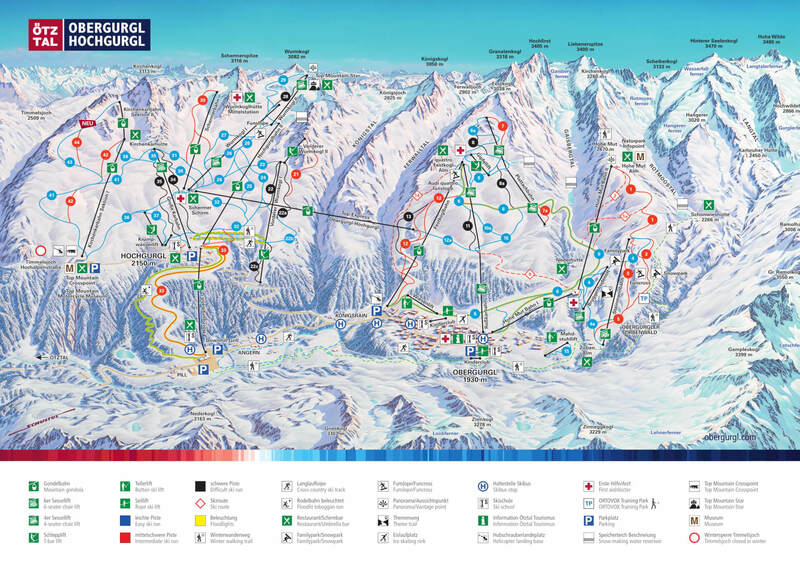 The 3.6 km long connecting train takes you from Hochgurgl to Obergurgl in just 10 minutes. 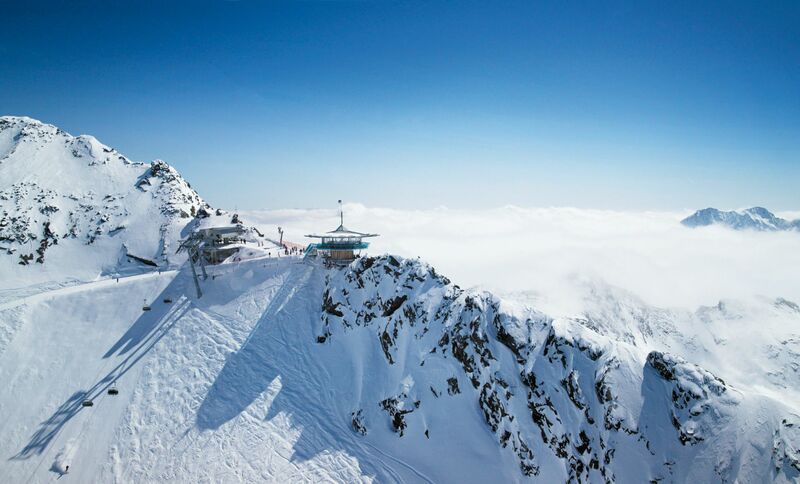 Discover wide slopes and enjoy virtually no waiting times at the cable cars. 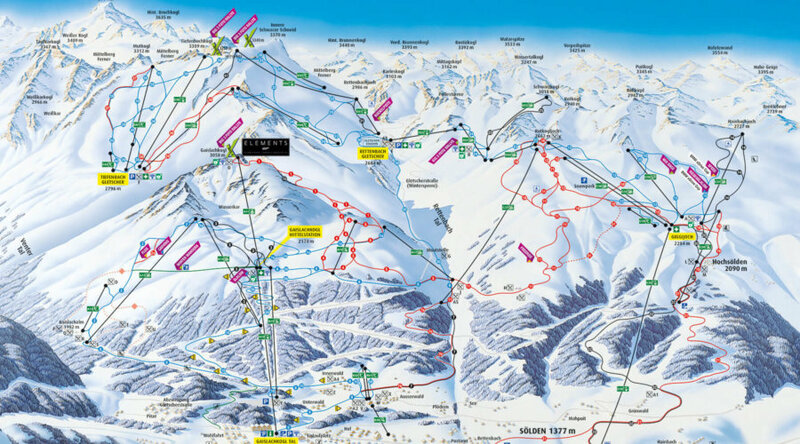 You take the ski bus or your own car and park comfortably at the valley station Hochgurglbahn. 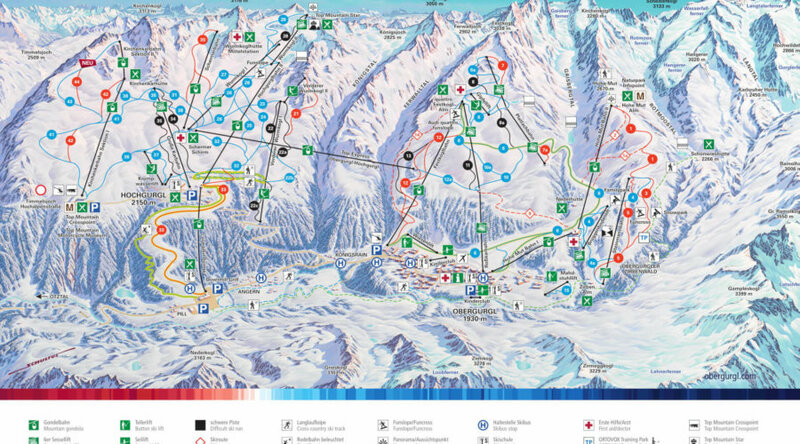 Enjoy fantastic views of the Top-Mountain-Star or the glittering mountains on the terrace of the Hohen-Mut-Alm. Definitely worth a visit. Clear, personal and authentic. 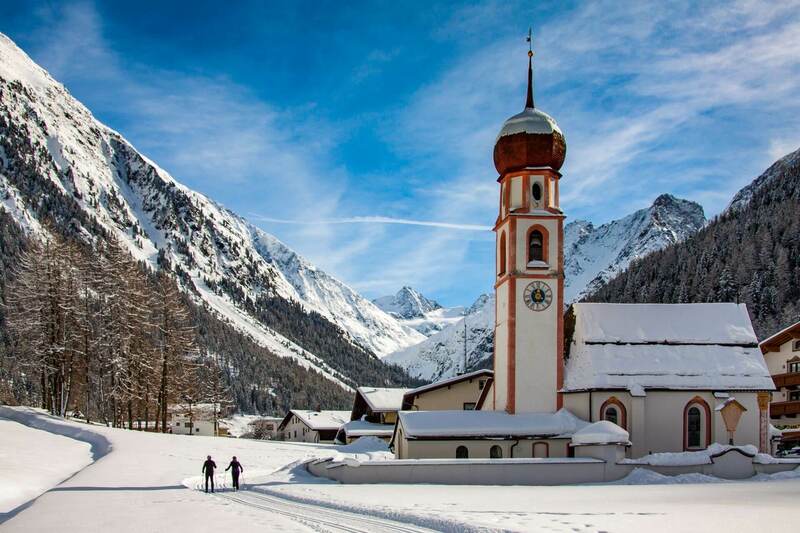 Discover the advantages of the family ski area at the front of the Ötztal. 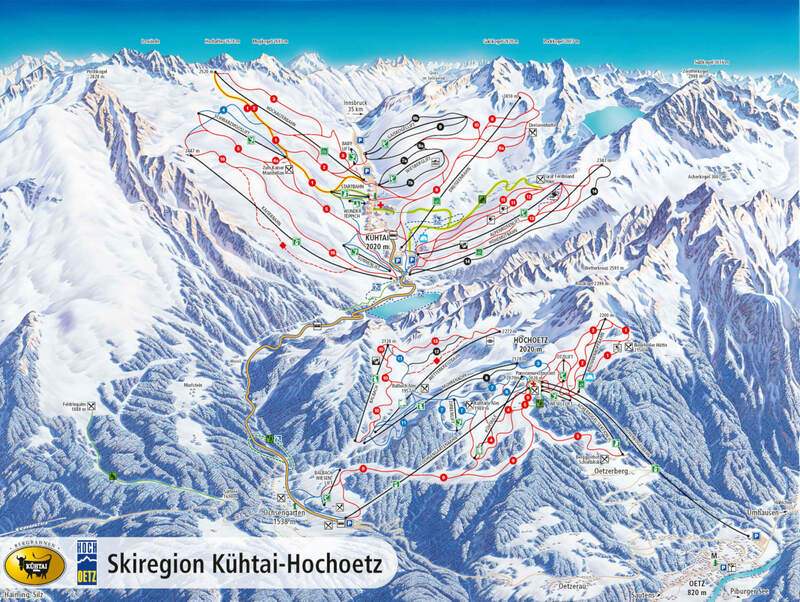 With its comprehensive range of sports activities, from beginner to piste professionals, as well as individual support, the Hochoetz ski area has become a true Tyrolean insider tip.